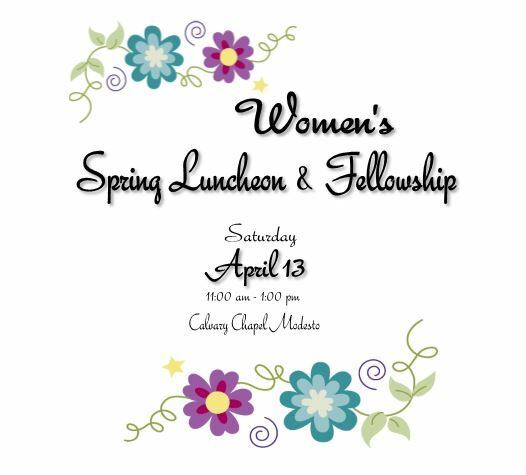 Please join us for a delicious luncheon and time of fellowship! 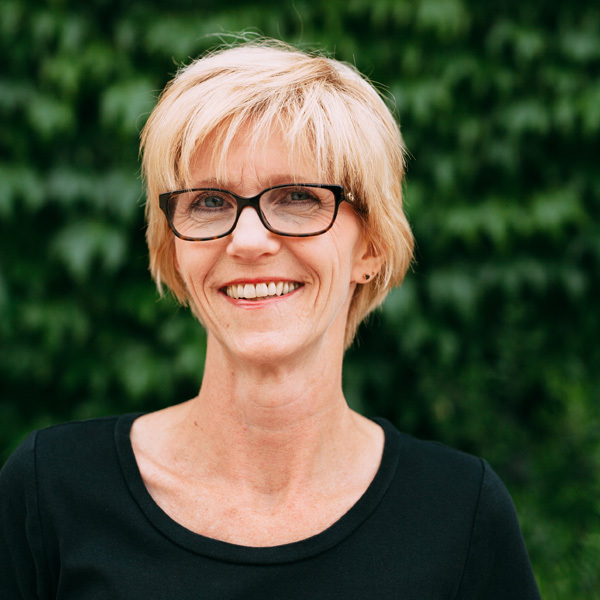 There will be a salad bar buffet with gluten free options, and mousse for dessert! 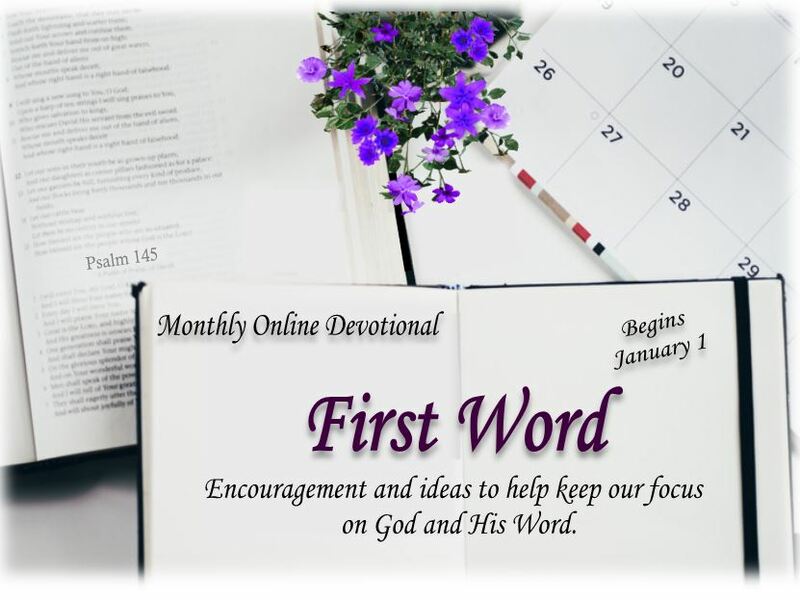 On the first day of the month you will receive an email with a link to a short video which includes a devotional, encouragement and ideas for staying in the Word. 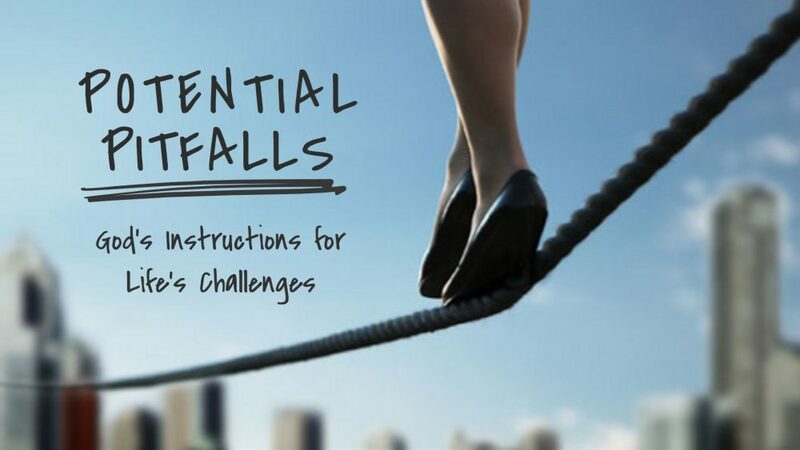 From Series: "Potential Pitfalls 2018 (Current Series)"
More From "Potential Pitfalls 2018 (Current Series)"
The heartbeat of Women’s Ministry is to encourage and equip women with God’s Word, so they can grow in their relationship with the Lord. 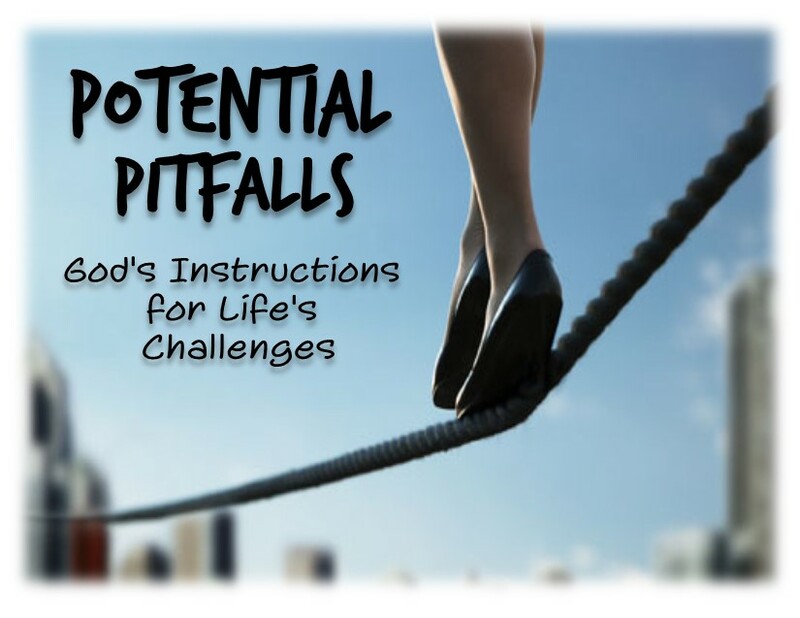 This will allow them to be a godly influence in their homes, neighborhoods, and workplace.